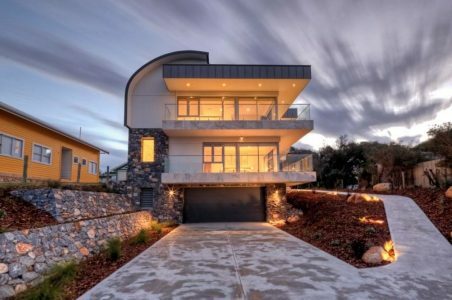 The Eco Designer Homes collection of homes by Horizon Design are as diverse as the Australian landscape whilst blending into the natural environment. 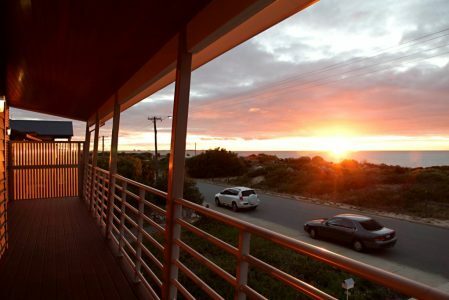 Here you’ll find a home to withstand the extreme weather of the arid North West, a beach house retreat that sits comfortably on the coastal sands to the vineyards and forest of the South West, or an art-deco masterpiece to suit an inner-city dwelling. 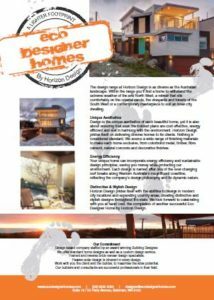 These unique executive home designs incorporate energy efficiency and sustainable design principles, saving you money while protecting our environment. Eco Designer Homes collection favours the use of timber framed construction in its homes to enable quick delivery, high quality control standards with significantly less impact on the surrounds. Each design is named after one of the ever-changing surf breaks along Western Australia’s magnificent coastline, reflecting the company’s philosophy and its dynamic nature. Design is the unique aesthetics of each beautiful home, yet it is also about ensuring that even the boldest plans are cost effective, energy efficient and rest in harmony with the environment. Eco Designer Series prides itself on delivering diverse homes to its clients. Nothing is considered standard. The Eco Designer Homes Collection has designs suited to small lot developments, and if there isn’t one that suits we can custom design a design that fits your budget and expectations. 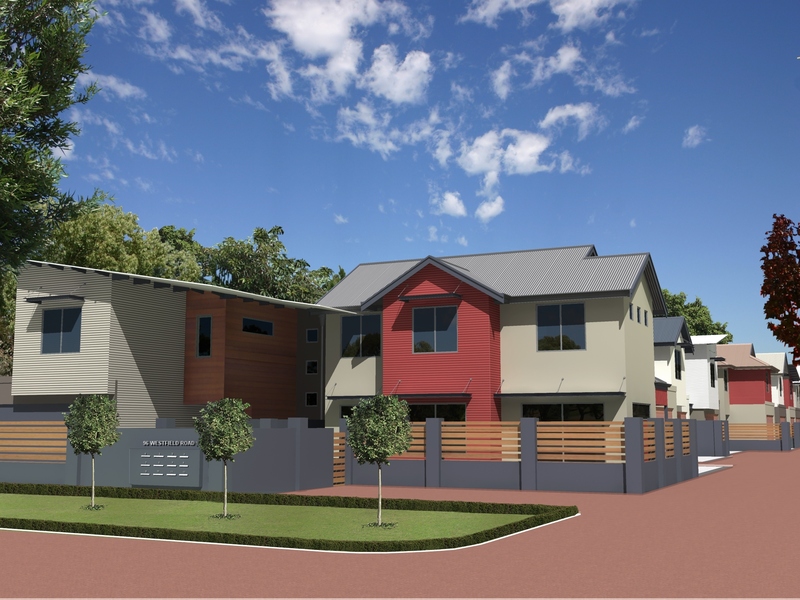 Whether a Duplex or large Residential Subdivision, Apartments or Commercial Horizon Design have all the consultants from Planners to Engineers and Builders just a call away. A decade ago energy efficiency was expensive and considered inaccessible to most homeowners. Today you can play a part in sustaining our environment whilst saving money on utilities and resources. 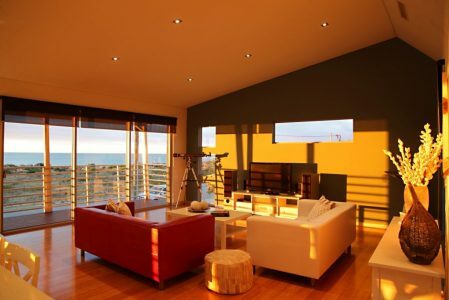 Eco Designer Homes Collection is a leader energy efficient home designs. For example, we leverage the natural energy of the environment where you build. In a hot climate, limit the exposure to the sun and in a cool climate, maximise the sun as a source of energy. There are many reasons why we prefer timber frame construction to design your home. Frame allows accuracy, quality and a versatility that cannot be matched by the double brick alternative. We use steel and timber in frame construction, dependent on the environmental location and its cost effectiveness. Frame is strong and can stand up to Australia’s extreme weather. Framed homes can also be adapted easily for future additions, creating less waste than brick. 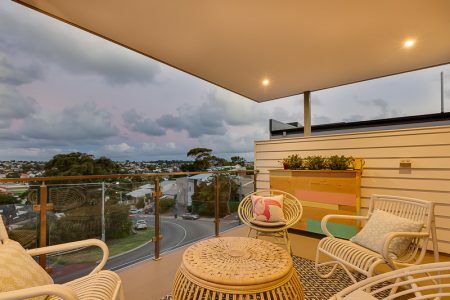 Designer Rob Skipworth has been creating memorable places of residence since 1981, from small units to alternative home design and multi-storey apartments, as well as small and large commercial developments. He’s covered the breadth of Western Australia in his work and received a plethora of awards from his industry. In 2002 Rob was honoured with the National Designer Award from the Building Designers Association of Australia. Other accolades include: a winner or finalist in the Annual Building Designers Association Awards in WA from 1994 through to 2004 and being awarded by the Masters Builders Association in 2001, 2002, and 2004. Rob now acts as a regular judge for the BDAWA annual design awards.